I love switching my perfumes with the seasons. Because some heavier, spicy scents are more appropriate in the Winter or soft florals for the Spring, but for the memories, too. 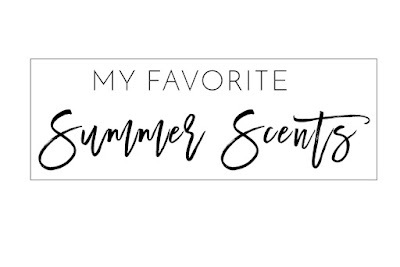 I just love opening your favorite Summer perfume and being flooded with memories of hot, humid evenings, sunscreen and bonfires. 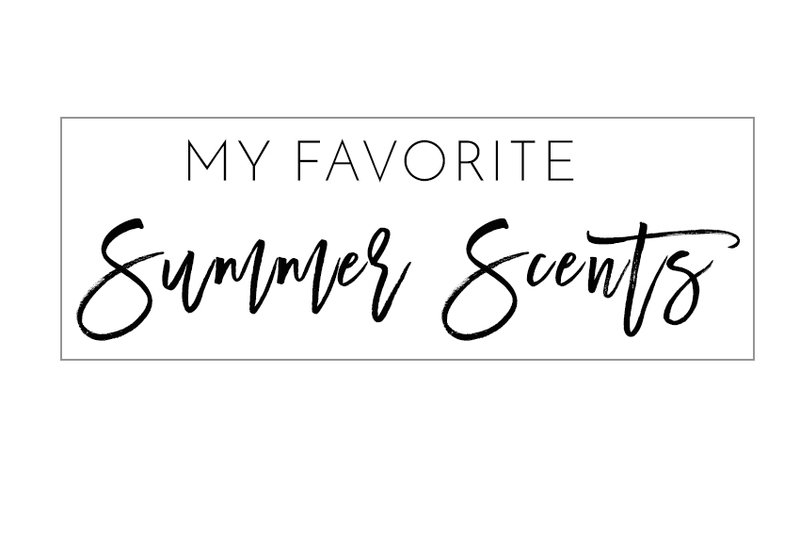 Here are my favorite scents for the season; some are new, some have been my Summer picks for years now.